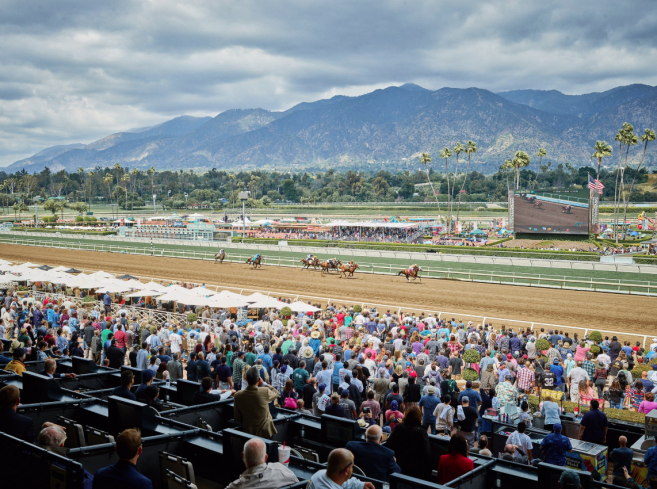 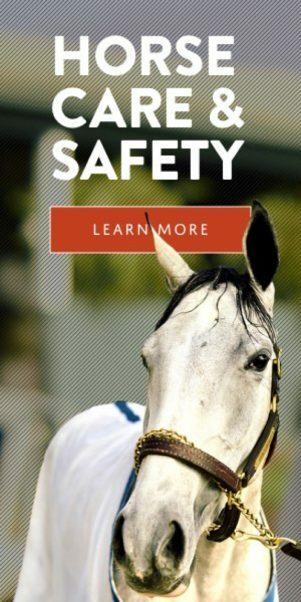 ARCADIA, Calif. (Jan. 21, 2019)–With a tremendous card coming in via simulcast from Gulfstream Park and a blockbuster 11-race program locally, Santa Anita has announced it will go with a special early first post time this Saturday, Jan. 26, of 11:30 a.m. 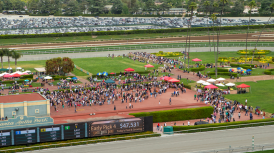 Admission gates will open early in order to facilitate simulcast wagering at 9:30 a.m. and Early Bird wagering will be offered at 8 a.m. in Santa Anita’s Top ‘O The Stretch area. 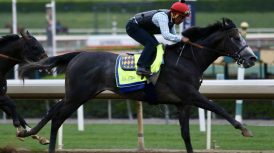 Gulfstream’s Saturday program will be highlighted by the $9 million Pegasus World Cup Invitational and the $7 million Pegasus World Cup Turf Invitational. 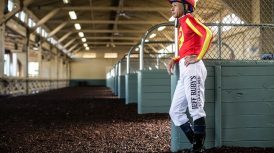 The Turf Invitational has an approximate post time of 2:12 p.m. PT and the World Cup has an assigned post time of 2:47 p.m. PT. 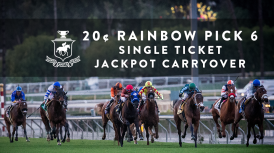 With a mandatory payout (pending CHRB approval) looming on Saturday, Feb. 2, Santa Anita will also be offering a $2 million Single Ticket Rainbow Pick Six Jackpot guarantee on Pegasus World Cup Day this Saturday. 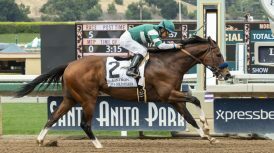 With entries being taken today, Santa Anita’s 11-race offering on Saturday will be highlighted by four stakes for California-bred or sired horses: The $200,000 Unusual Heat Turf Classic presented by City National Bank, for older horses at 1 1/8 miles on turf; the $150,000 Sunshine Millions Filly & Mare Turf Sprint, for older fillies and mares at 6 ½ furlongs down the hillside turf course; the $150,000 California Cup Sprint, for older horses at six furlongs and the $100,000 California Cup Turf Sprint Stakes, for 3-year-olds at 6 ½ furlongs down the hillside turf.